The guesthouse is a short walk from the chapel. It has two bedrooms (one large and one small), a large living space, bathroom, and kitchen. The studio/exhibition space is approx. 9 by 18 m, by 8m high, with 5 large church windows. Window blinds and scaffolding are available. The large inner garden can be used as well. Please be advised that the walls of the chapel are uneven and moist and therefore not very suitable to hang drawings. HMK is looking for innovative projects that make full use of the unique opportunities offered. Preference is given to projects that take the context/history of Hoorn or surrounding area as a starting point to explore current socio-political issues. 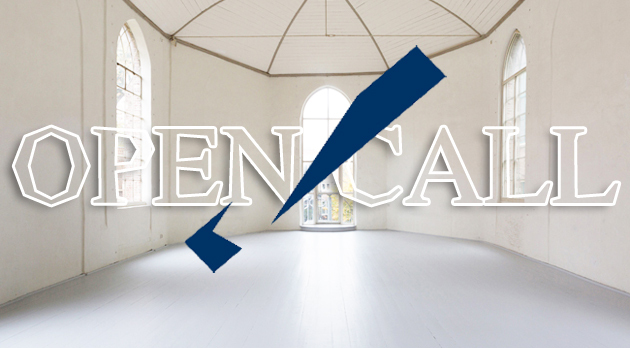 The beautiful chapel/exhibition space lends itself well for ambitious projects, and we prefer to facilitate projects that for one reason or other cannot (easily) be realized somewhere else. – We strongly advise you to read into the wider context of Hoorn and HMK prior to submitting a proposal. In order to apply, HMK requests a small application fee of €15,- per project. The application fee should be transferred to our PayPal account with email address office@hotelmariakapel.nl. Fees paid are nonrefundable. Without received payment your application will not be considered. Download the HMK-info pack (pictures, floor-plan etc.) For questions about the Open Call, please email to call@hotelmariakapel.nl. tzrmbmjye Yeezy 350,If you have any struggle to download KineMaster for PC just visit this site. vuwzfenbey,We have a team of experts who could get you the correct settings for Bellsouth net email login through which, you can easily configure your email account with MS Outlook.